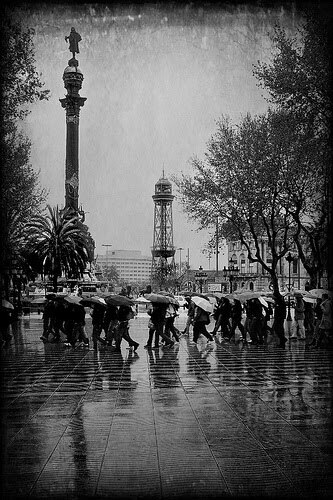 Although there aren’t many rainy days in Barcelona, when they do come, they arrive full force! If you happen to be visiting the beautiful Catalan capital during one of these downpours, don’t worry, Barcelona has plenty to offer. 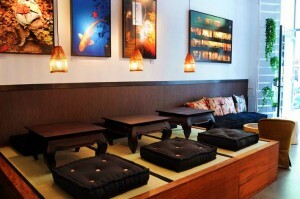 Grab your umbrella and head to one of these top rainy day spots next time you’re forced indoors! How About a Cozy Cuppa? There’s a Chef in All of Us! Taste-testing Catalan cuisine can be quite the treat when visiting Barcelona, but why not learn how to cook these exquisite foods, too? 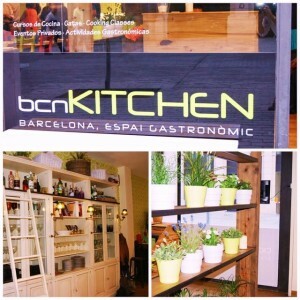 Get yourself signed up for a Catalan cooking class, and really make the most of your rainy day in Barcelona! Top Art Galleries: When it’s raining in Barcelona, your options for making the most of your time in some magnificent art galleries are extensive. 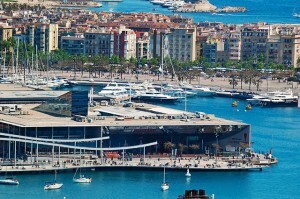 Choose amongst favorites such as the CCCB, MNAC, MACBA, or the Picasso Museum and you will not be let down. 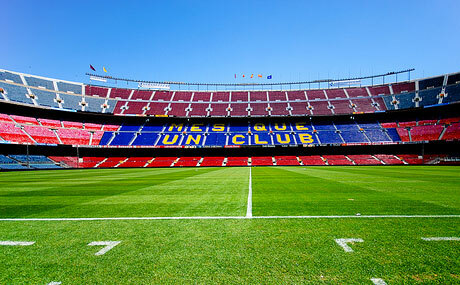 In a city lush with all spectrums of art, Barcelona is at the top of its game when it comes to creativity. Shop ‘Til you Drop…Without Getting Soaked! If you’re seeking shelter on your rainy day in Barcelona, and wish to wander the malls, Barcelona has some solutions for you! Here you will find a variety of stores to peak your interest, and you’re sure to be entertained for hours. The Perfect Excuse for a Chillax! 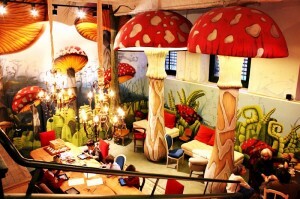 When you’re finished with your rainy day activities in Barcelona, you’ll need to relax. And what’s better than to checking out a spa and unwinding through calming, special treatments. If during your time in the city you find yourself caught in some Barcelona rain, then be sure to try some of these adventures, and you will be reassured that the Catalan capital can offer all that you need, whenever you need it. 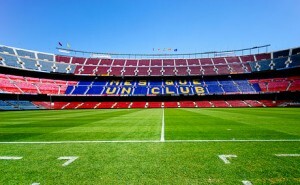 This entry was posted in Home, Things to do and tagged barcelona activities, barcelona attractions, Barcelona culture, barcelona tourist guide, museums in Barcelona, Rainy Days in Barcelona, things to do in barcelona, tourism in barcelona, visiting barcelona. Bookmark the permalink.